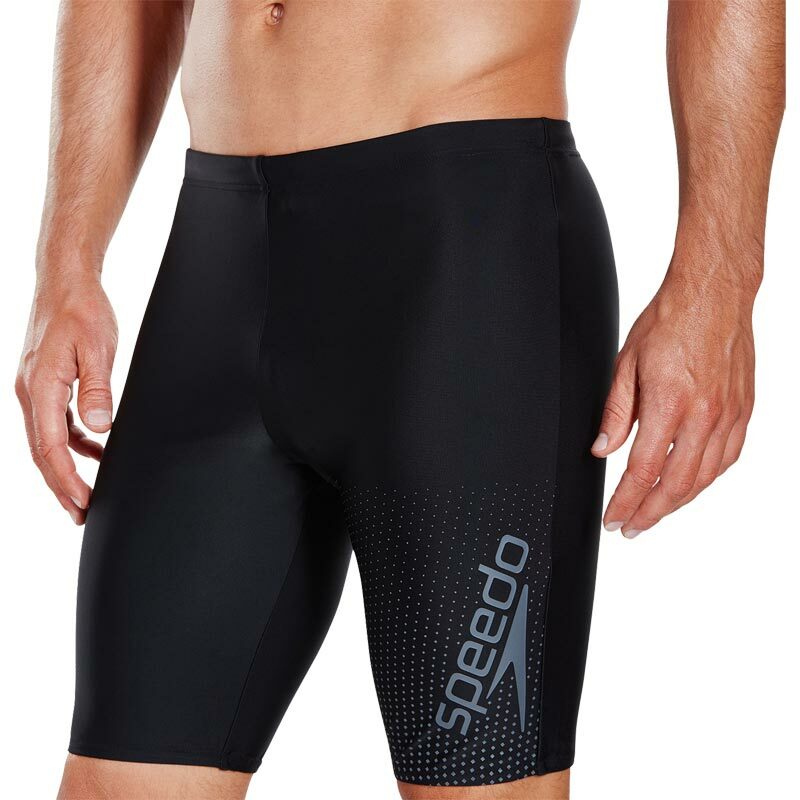 The Speedo ® Gala Logo Jammer is made from Endurance10 fabric, which is comfortable, durable and shape-retaining, so the aquashort will fit like new for longer. I bought these Speedo Jammers in early Aug 18 after having a good look at the reviews and pricing on the web. Newitts did not disappoint on price and they also arrived earlier than expected! 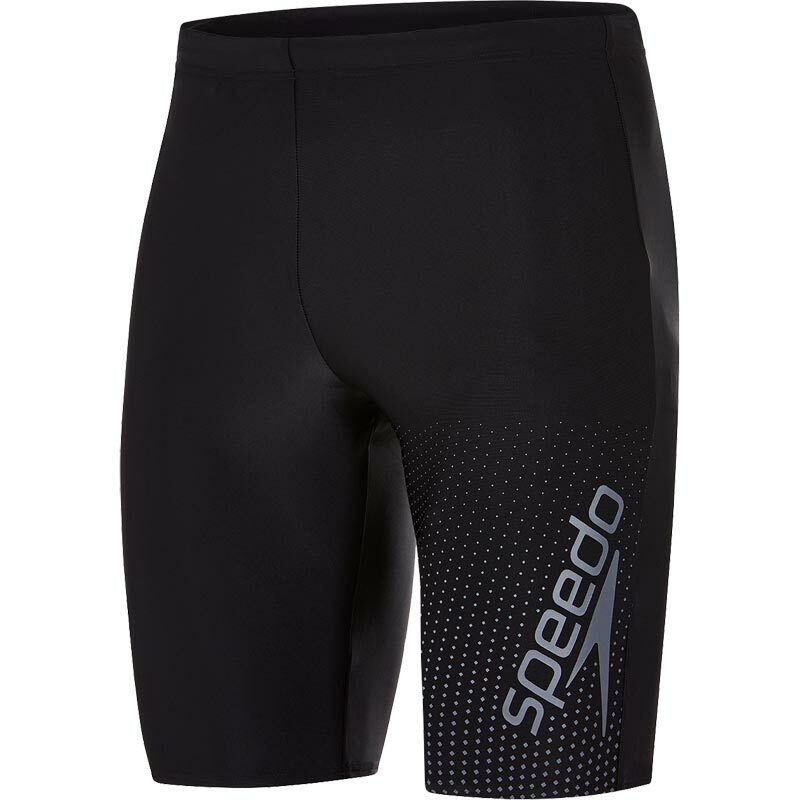 I found these jammers to be really comfortable and perfect for the 2 km I swim each morning. Newitts customer service is outstanding in my experience and far exceeded my expectations. I can recommend both the jammers and Newitts - you will not be disappointed.